The Yemeni Minister of Information said the Houthi rebels had captured Muhammad al-Shaybani, a specialist at the UN High Commissioner for Human Rights. The Houthi rebels have taken hostage a prominent Hanafi jurist, Muhammad Al-Shaybani, the Yemeni Minister of Information, Muammar al-Iryani, said on Twitter. “Houthi rebels captured in the city of Al-Hodeida Muhammad Al-Shaybani, a specialist of the Office of the United Nations High Commissioner for Human Rights,” he tweeted. According to the minister, the international community and the special envoy to Yemen are calling for a firm. And definitive stand against the Houthis, which is likely to harm Yemeni citizens. Especially in the city of Al-Hodeida and country-wide in general. 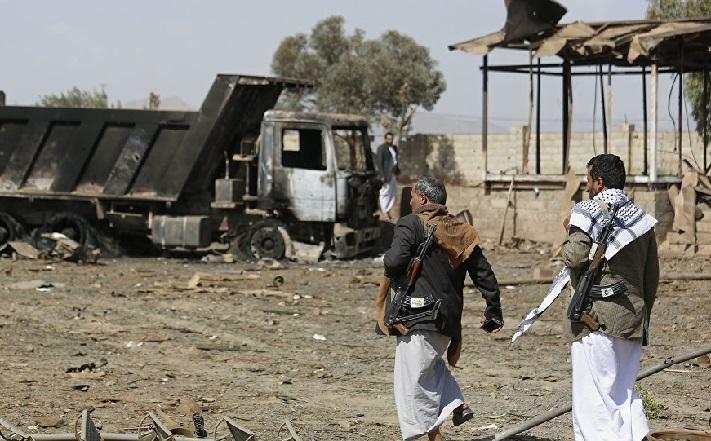 Since 2014, Yemen has been in the throes of an armed conflict between Houthi rebels. And military loyal to former President Ali Abdullah Saleh against government forces and popular militias supporting incumbent President Abd Rabbo Mansour Hadi. The rebels control the territories in the north of the country and the capital Sanaa where they created their organs of power. The Arab military coalition under Saudi command has been operating since March 2015 in Yemen in support of the government of President Abd Rabbo Mansour Hadi.